Why are there so many "botched" nose jobs? 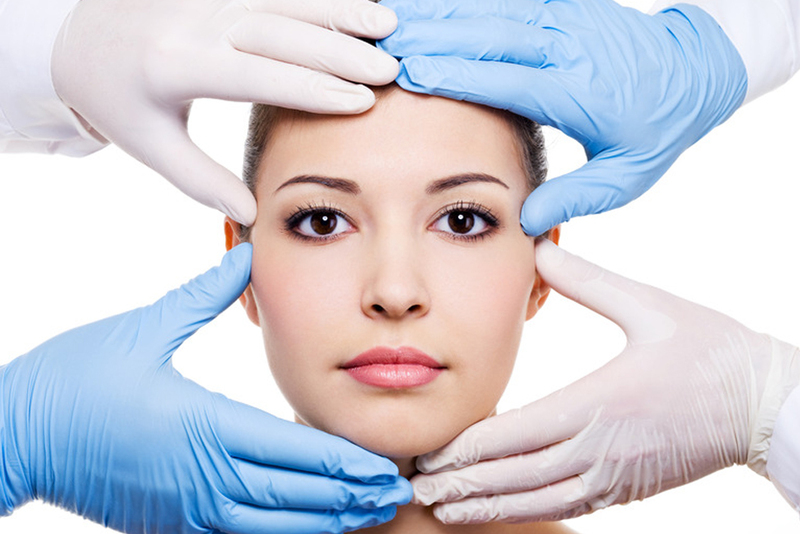 Which do you think is the most technically difficult surgery in the field of cosmetic surgery? Ear pinning surgery? Eyelid surgery? Maybe facelifts? In fact, most plastic surgeons will tell you that rhinoplasties are the most difficult operations. Rhino—what? No, that’s not a surgery on that one-horned African animal. But the root of the word—“rhino” does mean “nose” in both the rhinoceros and rhinoplasty.